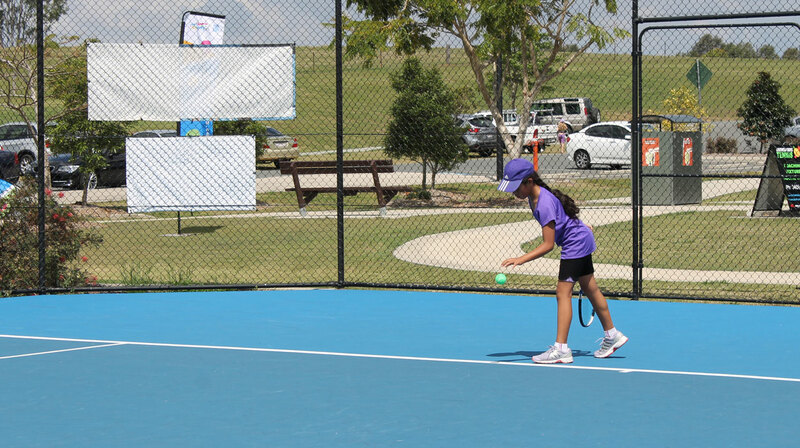 Samford Superleague Finalists prove their talent! Season 1 comes to a close with a fantastic finals week and atmosphere at Samford Tennis Club. 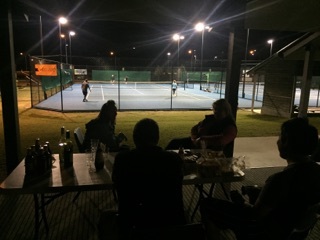 Our nightly competitions were celebrated with wine, beer and a bbq as well as some amazing tennis matches! Below are the winners and runner ups of our competitions.